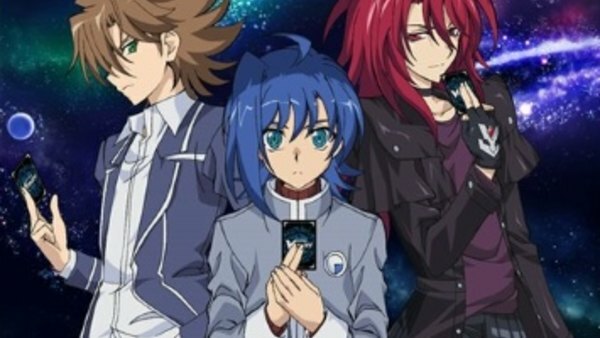 Cardfight!! Vanguard / Ep. 5 : Let's Go to Card Capital!! Episode 5 | Aired on June 2, 2018 | 25 min.